This is a particularly pertinent book to read for me at the moment, what with me attending the Birmingham Festival of Children’s Literature in November where Chichester Clark and Morpurgo will be discussing their latest collaboration: Pinocchio. And listening to them talk is a very, very exciting prospect for me. Morpurgo is one of those authors who will forever be in my heart for two, very distinct reasons. One of those is the ineffably beautiful ‘Waiting for Anya’ and the other can be sumed up in one word: Topthorn. He is good and joyous at what he does and hearing him talk about writing is a prospect that thrills me beyond words. Chichester Clark, perhaps best known for her heart-tuggingly lovely Blue Kangaroo series, is an illustrator who has often been at the edges of my children’s literature frame of influence (in a way, rather reminiscent of Susan Cooper) and it is a discourtesy that I’ve not featured her work before. In ‘Up in Heaven’, a book which I’ve added to my list of books featuring bereavement, she explores the death of a beloved family pet and does so with a kind and moving and sensitive touch. And so, to see these great two collaborating on Hansel and Gretel is a most splendid and brilliant thing. 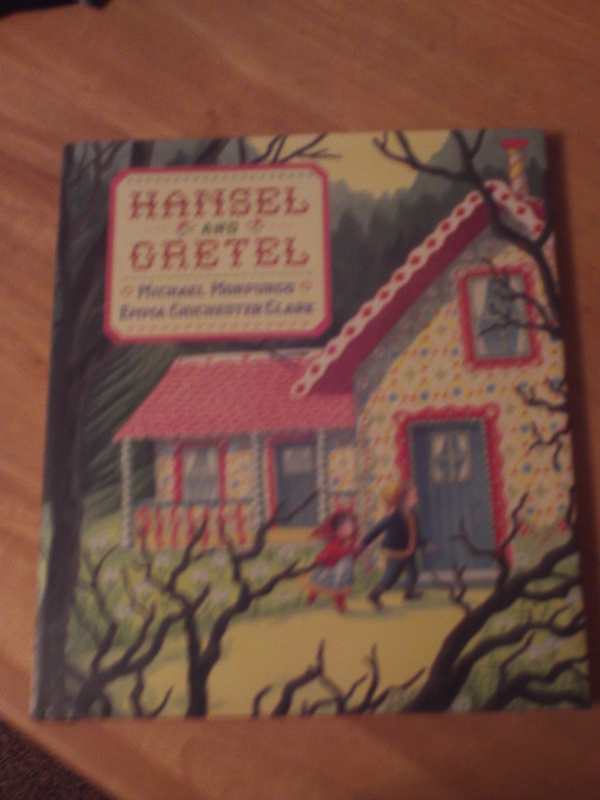 Morpurgo’s retelling of this story fattens (badumtish) it out substantially, throwing what we know of the Hansel and Gretel story into shade and giving us a family in crisis, an exploration of parental love and a genuinely unnerving witch. His prose, as ever, is almost edibly aural in nature and this is a book that will sing when read out loud. Chichester Clark’s art is a beautiful counterpoint to this solid, smart prose. 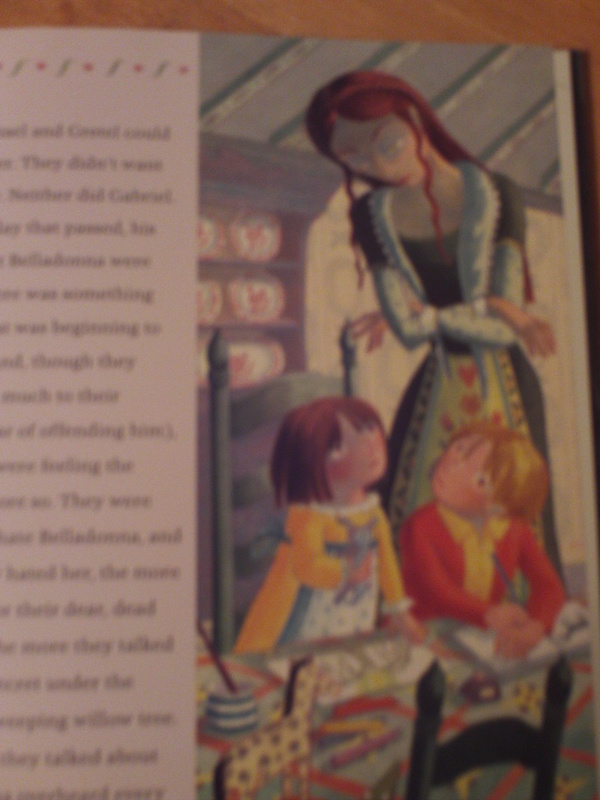 In Hansel and Gretel she has, what I would describe, as a look and look again style. It is art that makes you feel comfortable, almost instantly, and yet makes you double take and notice the fine, clever details. And the unnerving details. This retelling of Hansel and Gretel offers us a dark, scary edge with a witch with piercingly evil eyes and a hungry, hungry forest desperate to claim Hansel and Gretel as its own. There’s also some very clever work in this book with height and construction and framing. The long, unnerving outline of Belladonna, the shadow she casts over Hansel and Gretel, and the way that the soft, romantic overtones of the image are belied by the ice at the heart of Belladonna’s eyes. This is what I mean by look and look again art. It is art that looks one way but somehow makes you pause and fall into it and end up feeling the complete opposite of what you felt before. And isn’t that one of the things about Hansel and Gretel? That appearances are not everything? That all that glitters is not gold? Chichester Clark’s art is so hugely clever here. And do you know what? I can’t wait to see what they do with Pinocchio. It’s an act of literary bigamy. That moment when you pick up your new read but can’t help but contrast it against that other book you read. And it happened to me this week. I’m not going to review the new read because I don’t think I can do it objectively. I’ve got no bones about doing a ‘bad’ review, but I do have issues when I know that I’ve read one book in a spirit of heightened critical awareness. So what can I do? Well, I can tell you all about the book that I couldn’t stop thinking of and some thoughts this process has triggered in me. 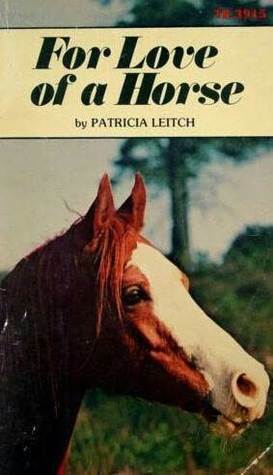 The original book was War Horse by Micheal Morpurgo. It’s an inestimable book and one that’s repeatedly defined my attitude towards children’s literature as a whole. I don’t think I’d be far off if I described it as nearly wholly defining and creating a genre of its very own. There’s a totality to War Horse that few other books have achieved. Harry Potter, yes, and Twilight and probably The Hunger Games also make the list. They’re all books that have transferred successfully to another medium and been integrated into our social consciousness. I’d imagine there’s not many people out there who haven’t heard of War Horse, whether that’s from reading it, seeing it, or witnessing Joey rearing on top of the National Theatre during the Jubilee boat thing on the Thames. I know there’s another instance where I do a similar thing. With Elinor M. Brent-Dyer reaching such stupendous heights of creation in The Chalet School in Exile, I know I’ve read books from Angela Brazil (published during a similar timeframe in World War Two) and done nothing but compare them against the stunning polemic in Exile. There’s a theory that there are only seven plots in the world, so if you subscribe to that school of thought, in a way we’ve already read every book that’s been written – and we’ve also read all of those that haven’t been written. So maybe what I’m actually doing here, when I read something and compare it sharply back to a previous book, is that I’m actually trying to replicate the way that previous book made me feel. Maybe I’m trying to subconsciously recreate the ‘hit’ of that book and experience an inevitable disappointment when it does not occur. (Maybe this is just all part of the addiction, the curve and cycle of your reading habit, how you long to recreate that moment when you broke and wept and cleansed your head of all the pain and darkness in your mind just because of the way a stranger ordered some letters on a page). So I put my other book down, I step away from it and I make a decision to read it in the future when my mind is less clouded. And I pick up my copy of War Horse. I love these. They’re the ugly duckling tale of Mia Thermopolis who, during that first year of awkward High School-ness, discovers she’s actually the heir to the throne of Genovia. Essentially, Mia’s a princess. She’s a funny, gorgeously engaging narrator who you can’t help but root for. Plus Micheal is *adorable* in the books and probably my first guy-book-crush. These books blew my mind. We only got the first four or so in my local bookshop and then, on a family holiday to America, I discovered the truth. There weren’t just four books in the series. THERE WERE MILLIONS. This horsey saga of life on a racing farm spanned generations of people, of horses, and of hot jockey types. It was like Sunset Beach (look it up on Youtube) and The Saddle Club all in one. It was AMAZING. Similar to : Sunset Beach + horses. Like I said, you really need to look it up. A classic. It’s the story of a caterpillar who eats loads of stuff, getting bigger all the time, before eventually turning into a butterfly. There’s a lovely simplicity to the story, coupled with lots of holes for fingers to be poked through, and it practically begs to be read out loud. Oh, this book. It’s written in tight, restrained prose full of spooky horror at every step. It’s unnerving, and it’s edgy and it’s brilliant. A family is murdered by “the man Jack” but the toddler survives. He finds himself in a graveyard, there adopted by the resident ghosts, and named Bod. Bod grows up in the graveyard but the man Jack is never far behind – and he wants to finish what he started. Similar to : When you walk home at night, and hear a twig crack, but there’s nobody there. 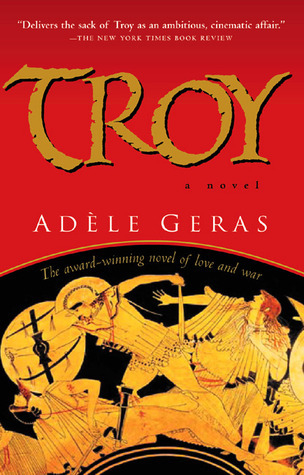 This is a very beautifully written book, all from the perspective of women locked in Troy during the great siege. Geras has a gift of writing female characters very, very well and handles them with great restraint. Even though most of us already know how this story ends, you can’t help but be swept up in it again. 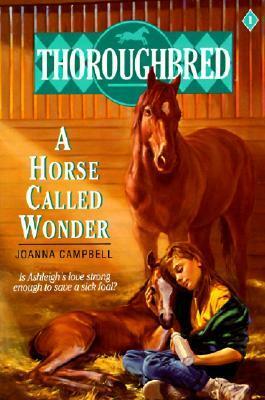 This is one of the most wildly romantic horse stories out there. The wild horses of Chincoteague Island are round up, and their colts sold off. 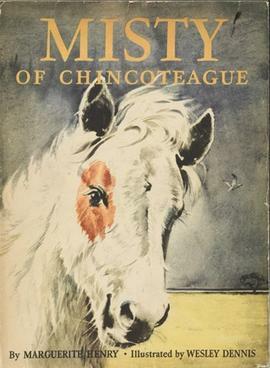 One of those colts is Misty. I remember this book genuinely blowing my mind – and there’s a whole saga of them to enjoy. So. You’re eleven. You’re stubborn. You’ve got red hair. You’re moving to the wilds of Scotland. You visit a circus. You see a wild Arabian steed. And then, just as you’re getting near to your new home, you witness a road accident – involving the circus van that carries the selfsame horse. WHAT DO YOU DO? Well, you do what Jinny Manders does and you get your horse and you fight for her. These books are stunning and quite unusual in that they dispense with the blunt practical knowledge that tends to characterise a Pullein-Thompson book and shift towards a mixture of near-pagan mysticism. Amazing books. I want them back. I have a love of America’s Next Top Model. And these books are the books that Tyra wishes she could write, but can’t. Sarra Manning’s series of four books, all taking the viewpoint of different characters, are brilliant. These are sharp, funny, and brilliant books. I’ve written of my love for this book before so I’ll try not to rehash things here. Essentially, if you’re at all interested in horses, families, love, heartbreak, emotionally satisfying endings, get to this book asap. 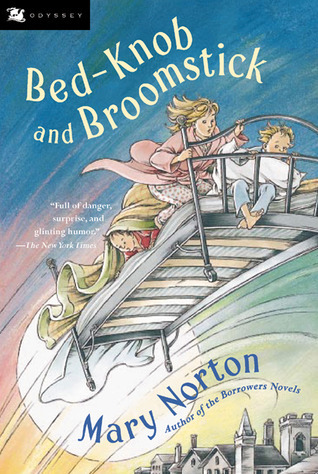 Mary Norton also wrote the Borrowers but I decided to plump for Bedknob and Broomsticks as my choice for this list. Whilst some elements of B and B read very poorly today for the racist connotations (viz. the Cannibals), it remains a fascinating and intensely readable book. Written in the middle of World War Two (1943), it also has a lot of intriguing social commentary (particularly about life as a single woman) tucked away in between all the hijinks. 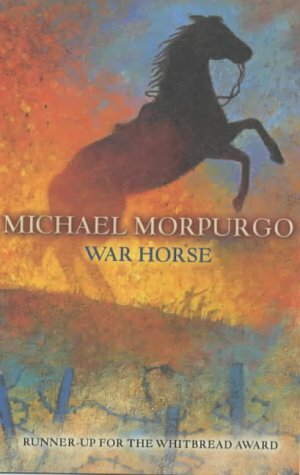 I’ve written about my love for Michael Morpurgo on numerous occasions and in particular the gorgeous War Horse which I’ve been lucky enough to both read and see the play. Now, at last, I’ve watched the film. Now I do realise that not everybody may approach this film from the same angle of PONIES and with a brain that melts into mush at Noble Deeds Being Done By Noble People. It’s terribly schmaltzy in places and it’s very idealised. The opening part of the film is sort as if Richard Curtis’ vision of London has been simply transposed onto the West Country. Regardless of this, the film is very lyrically shot. It’s quite beautifully framed in places, and the editing is superb. Spielberg, for all his occasional hamminess, is a master of visual construction. Certain shots, like the moment at the windmill, are superb and also quite poetical. There’s a fluidity to Spielberg’s storytelling here that is very very gorgeous. But oh God, this film made me cry. It made me sob and sob and sob. The horse(s?) they got to play Joey is/are superb. And the whole No Man’s Land scene? Amazing. Awful, amazing, awful, amazing. I think if you’re caught by this story in the first place, you’re caught. You’re caught whether Joey grows up in page, stage or film and each version of War Horse has both merits and faults. For me, although I loved the film, it’s the play. The play wins . It’s magic. Pure theatrical magic. (And, if you missed it, here’s the best part of the Jubilee featuring Joey on top of the roof of the National Theatre). The day I discover a new Micheal Morpurgo is a very happy day. He’s one of the authors who constantly amaze and inspire me. Running Wild is the story of Will, caught up in terrifying events when a tsunami hits the village he and his mother have been staying. Will, who was having an elephant ride at the time, survives only because the elephant – Oona – senses the imminent tsunami and bolts into the forest. This is the story of how he survives. Will is a lovely character though I did feel he came across distinctly older than he was meant to be at times. I felt there were a good few moments when we lost Will’s voice amidst the general narrative. However what I did believe was Will’s love for Oona and how the two of them build a relationship together that allows them to survive against the odds. And that’s something Morpurgo is never afraid to do – write about love and how it can sustain us through the worst of times. Will manages to build himself a family in the forest, and through supporting that family – and loving them – he learns how to deal with his own immense loss. Running Wild is a little heavy handed at times and slides somewhat lazily into an easy denouement. I won’t deny that the ending has a visceral emotional impact but what I will say is that the getting there suddenly felt very awkward and frankly left me skipping a few pages. I genuinely enjoyed this book but I don’t think it’s amongst his best. Skip back to Waiting For Anya if you want to read one of his greatest.